You are here: Home News Pre-test: Practice makes perfect! We all know that practice makes perfect, whether you are learning a musical instrument or taking part in regular training with your sports team. 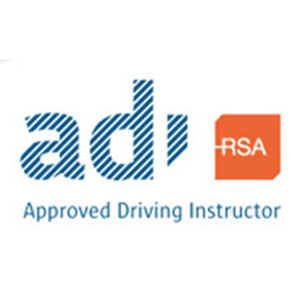 It is also very true for learner drivers – after all, driving is undoubtedly a skill that takes effort and determination to develop. So you must practice, practice, practice. This is especially important when preparing for big challenge of your driving test! And what better way to prepare for your test than by doing a pre-test? So, what exactly is a pre-test? 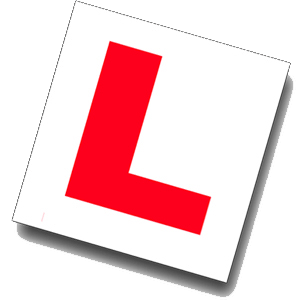 Well, a pre-test is an assessment that gives you the opportunity to ‘try out’ the driving test, but without the pressure of the real thing: Your driving instructor acts as the assessor. By practicing for the real driving test in this way, you will become more familiar with the routine and gain in confidence. There’s nothing as nerve-wracking as taking a test with no preparation! What happens during the pre-test? During your pre-test, we’ll point out any errors you are making so you can correct them before the real test. 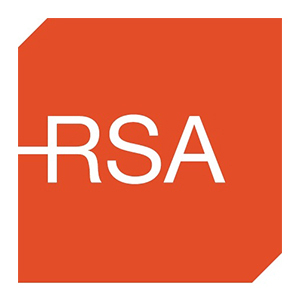 Some of the most common mistakes are not properly observing, coasting on the road, road position and incorrectly navigating around a roundabout. We’ll help you correct these mistakes so you can get the maximum benefit from the session. We’ll also practice manoeuvres like reversing round a corner etc. which many learner drivers find challenging. The pre-test assessment will take place on the test route itself to really familiarize you with everything before the real test. 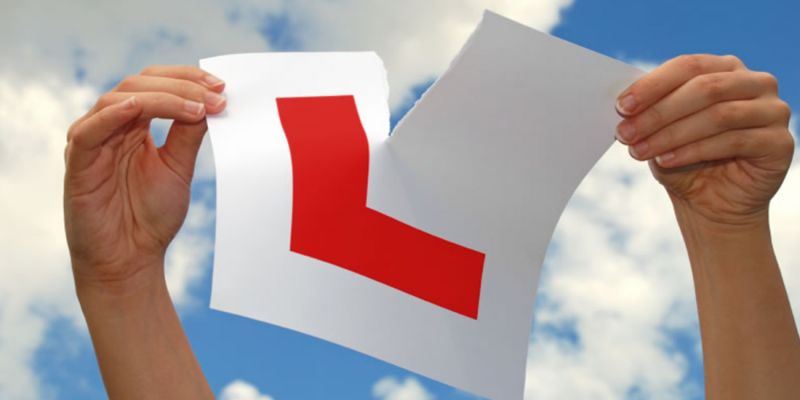 Some pupils find it helpful to take a last pre-test an hour before their actual driving test, in order to get ‘in the zone’!